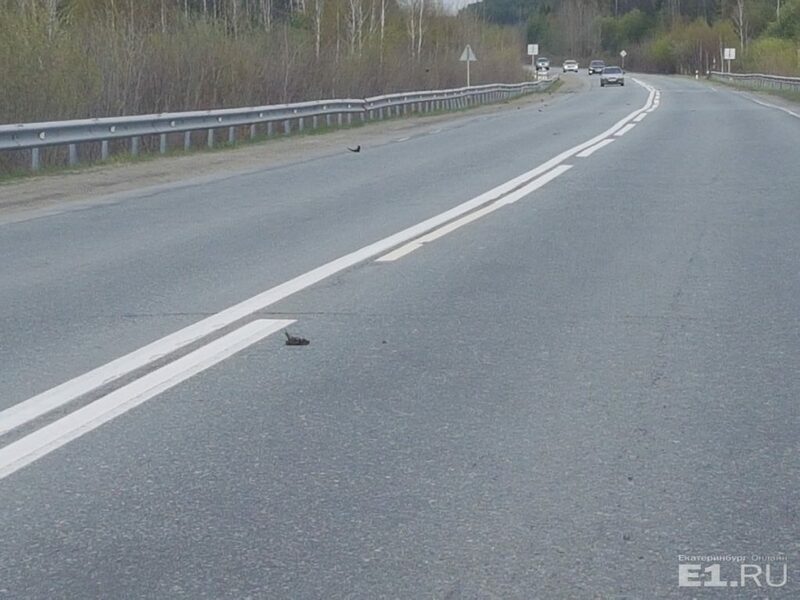 Residents of the Sverdlovsk region discovered hundreds of dead birds covering the roadsides of a highway near Nizhny Tagil in Russia. But what exactly caused these birds falling from the sky is still unknown. Biologists suggest that the weird spring weather, much colder than usual, may be responsible. 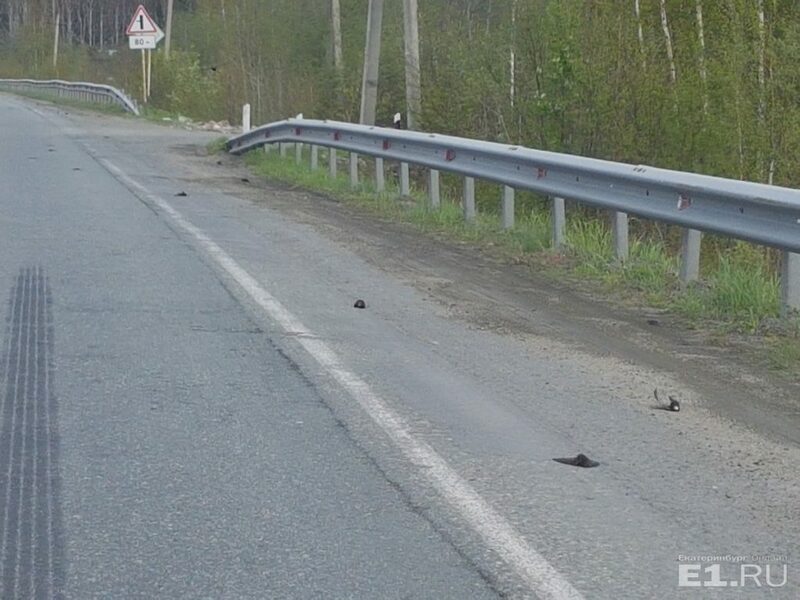 Hundreds of birds fell from the sky covering a road in Russia. 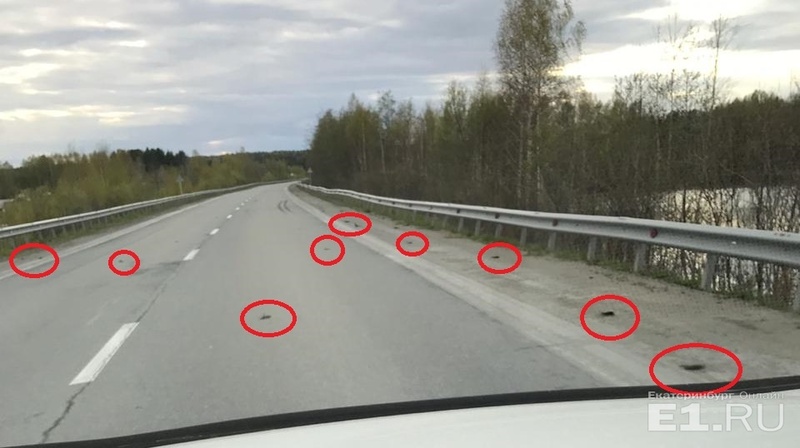 Most probably linked to abnormaly cold temperatures in the Urals’ region, hundreds of swifts fell from the sky from hunger, exhaustion and cold covering parts of a highway near Nizhny Tagil. 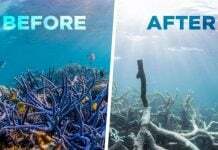 The whole flock of birds died, because of not having time to fly to a more favorable area for food and heat. 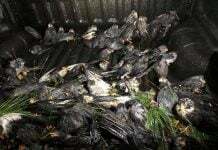 The cause of this bird mass die-off is still unknown. According to motorists who passed by, not all birds were dead. Those still alive were however injured or to weak to fly again. A witness reported many birds flew so low that they would be hit by cars passing by: “Most of them were probably hit by cars. One of the birds hit our antenna, although we were driving very slowly. Officials believe the bird mass death is linked to the weird weather currently sweeping across the Ural. 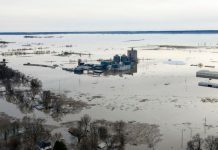 What exactly caused the mass death of birds is not yet known, but officials believe it is linked to the weird weather currently sweeping across the Ural region. This is tragic! 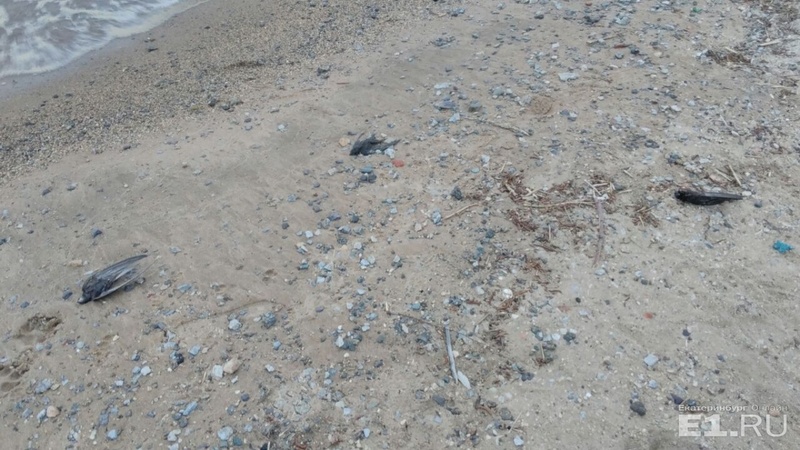 What’s behind this new bird mass die-off? Other reports of birds falling from the sky are numerous in 2018. Here a few examples in Mexico, USA, Canada, India and Italy.